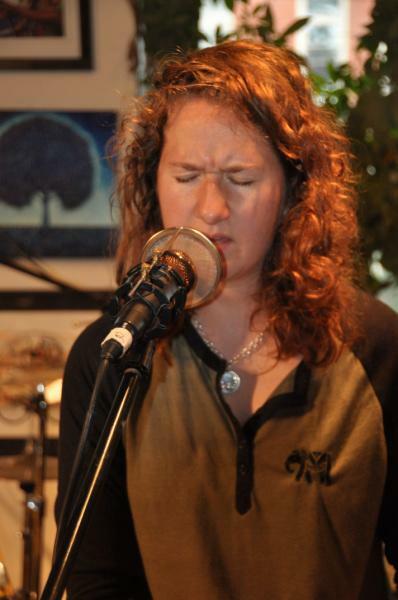 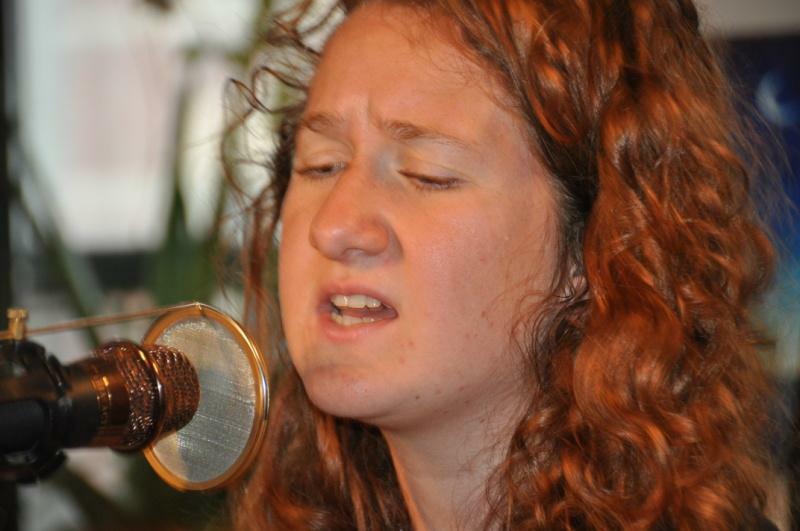 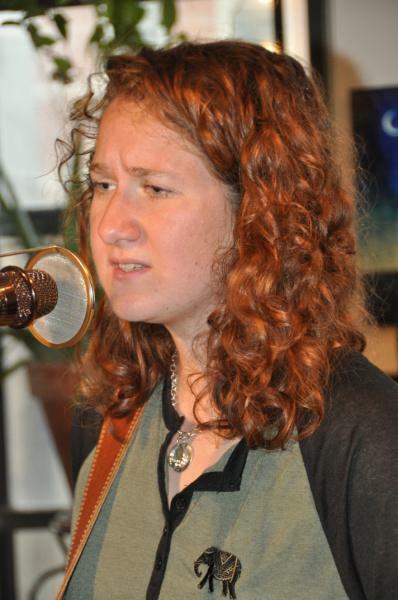 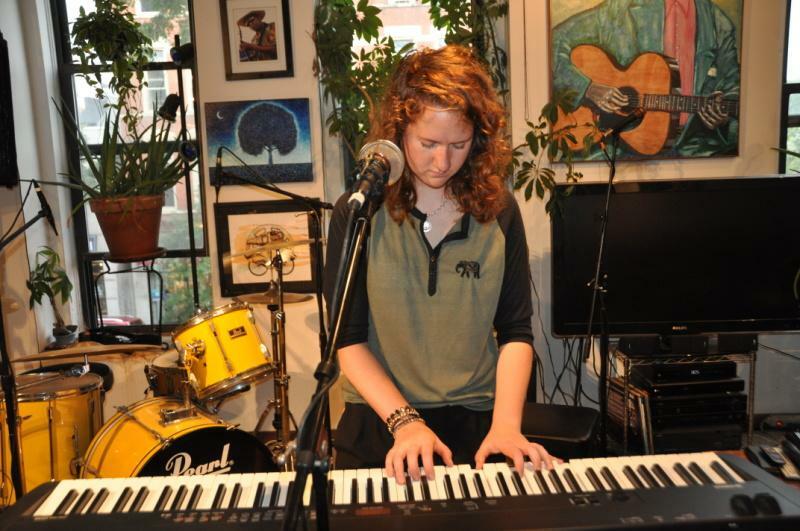 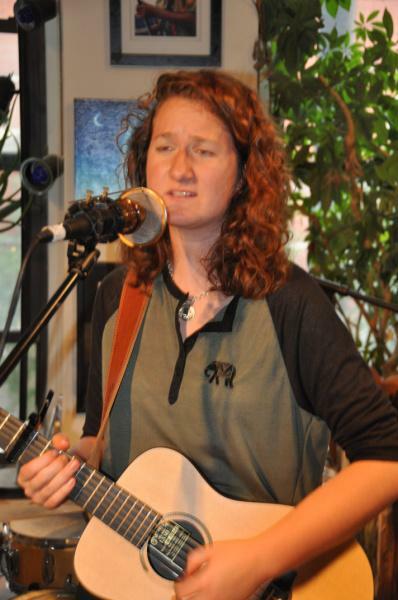 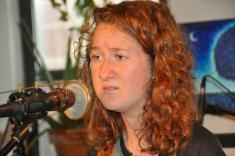 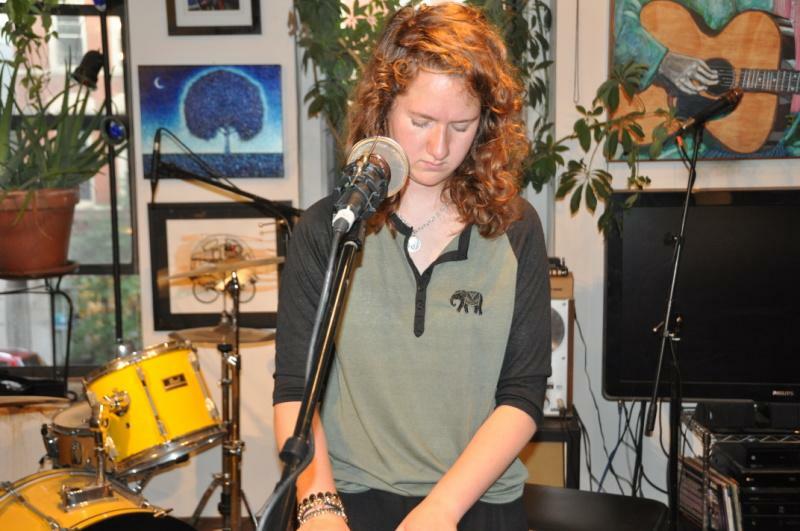 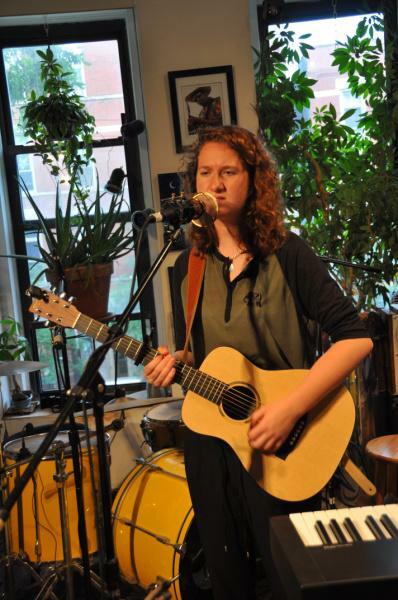 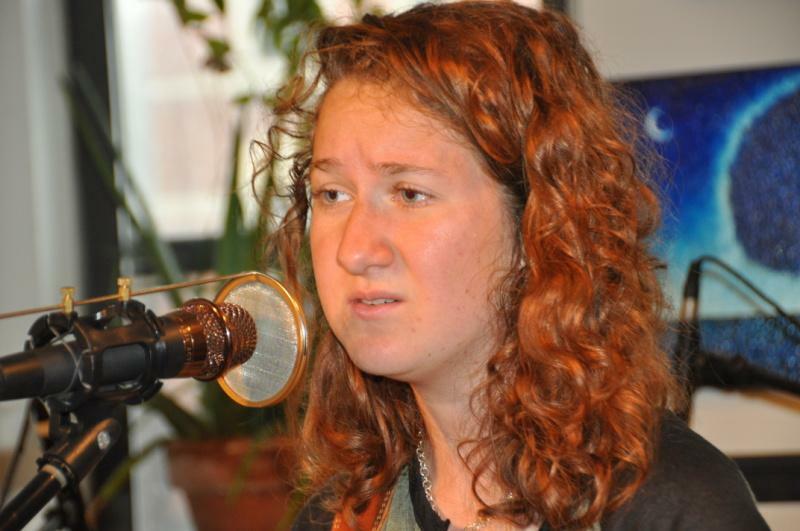 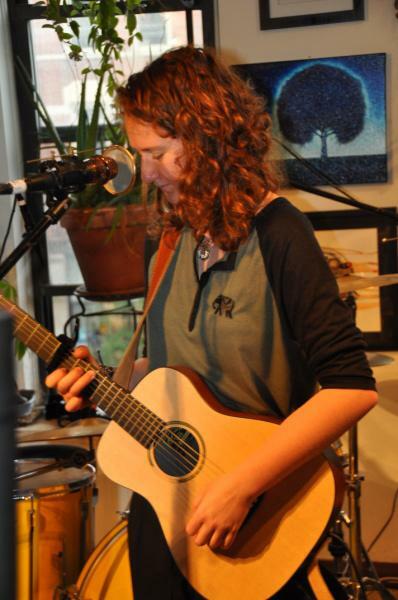 Kacie Swierk will be joining Hadley Kennary on Saturday September 30th at the CAU & Goose and Fox House Concert Series. 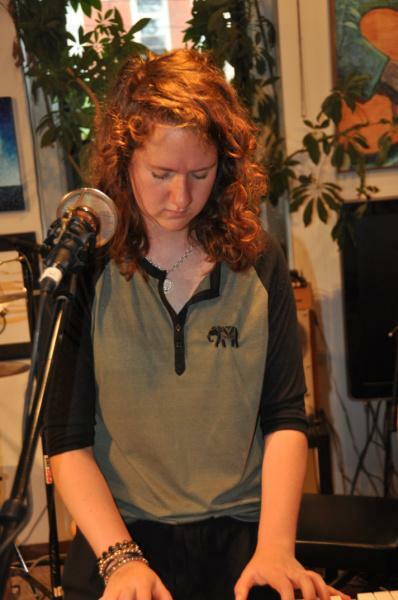 Kacie worked with CAU as an intern inbetween high school and beginning Indiana University where she is now in her junior year persuing a degree in Commercial Music. 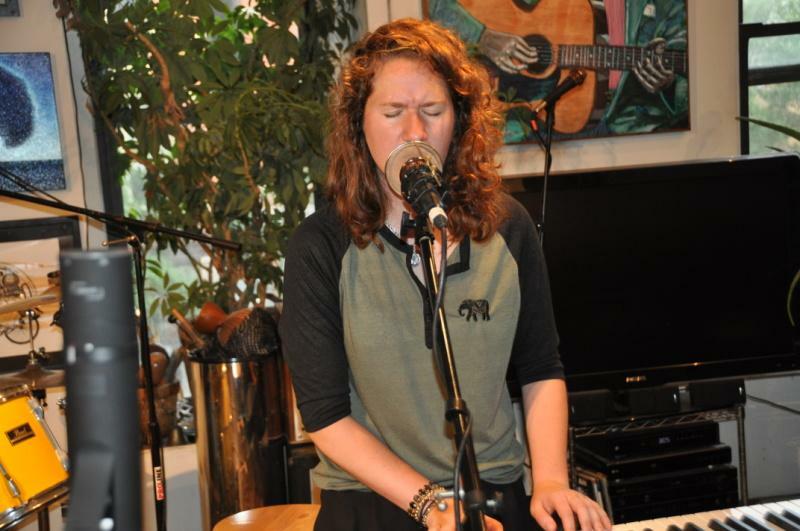 As you will hear in this Podcast and when you atttend the House Concert, Kacie has become a very polished singer/songwriter.